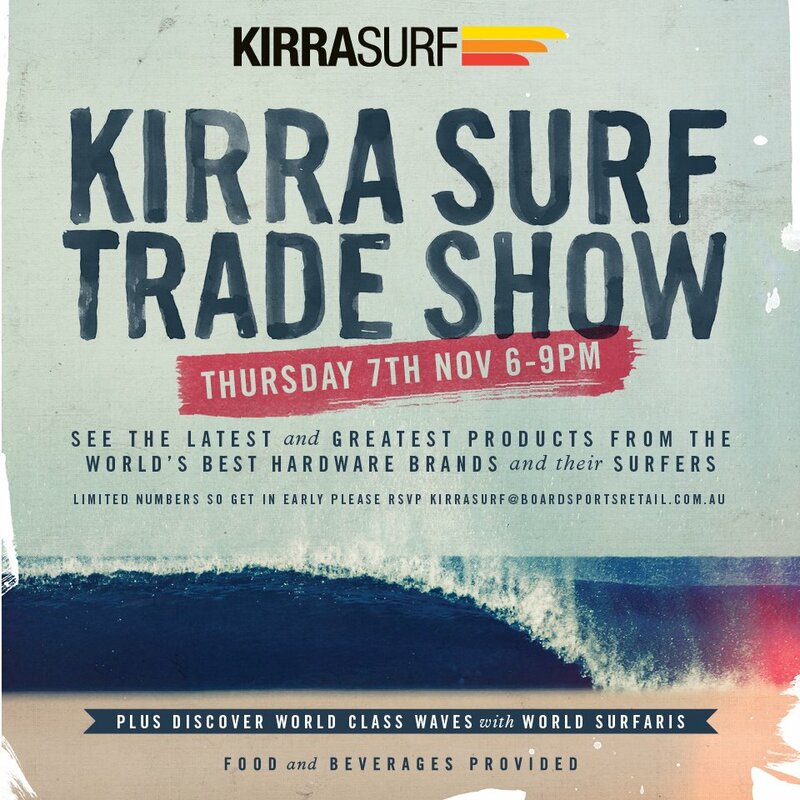 For all of our friends down under, especially those in the Coolangatta area, …Lost surfboards will be at Kirra Surf on Thursday night, November 7th for their Trade Show. We’re bringing Taj and Paul from The Lucky Bastards along for the ride as well. Come check out the latest designs from …Lost surfboards.